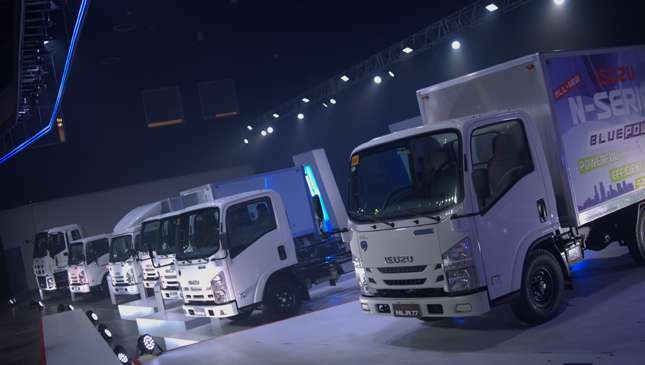 The MU-X and D-Max aren't the only Isuzus to recently receive an upgrade, as a good portion of the Japanese carmaker's commercial vehicles have also made the leap toward cleaner emissions. 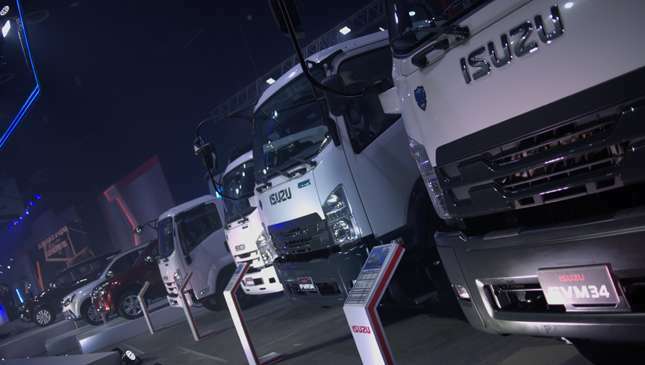 Isuzu's N-Series light-duty trucks, namely the NLR77, NLR85, NMR85, NPR85, and NQR75 models have been equipped with the company's Blue Power Euro 4 engines. The same goes for the F-Series medium-duty truck lineup consisting of the FRR, FSR, FVR and FVM. 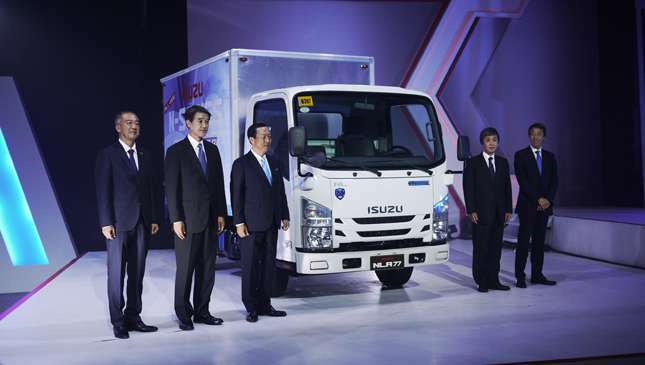 Meanwhile, Isuzu's C-Series and E-Series trucks are now Euro 4-compliant as well. 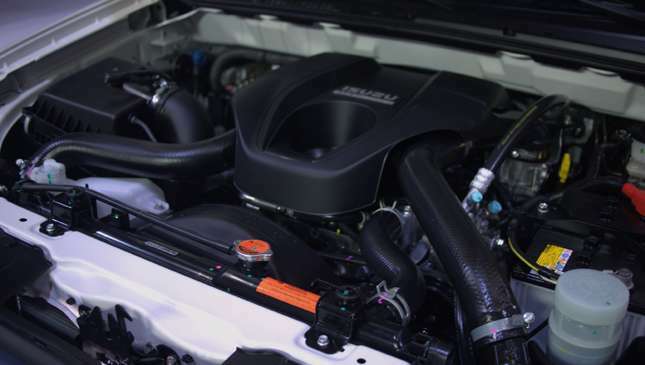 The manufacturer, describing its commercial lineup as "effective workhorses," says these engines provide these trucks with additional power and better efficiency, while at the same time complying with more stringent Euro 4 emissions standards. 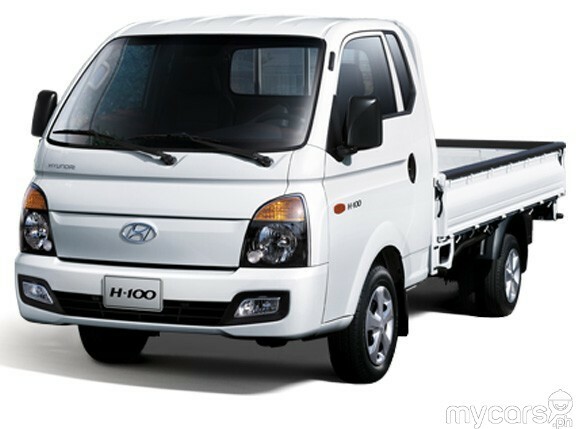 Isuzu's Blue Technology claims to improve all the above, as well as fuel economy and engine durability. 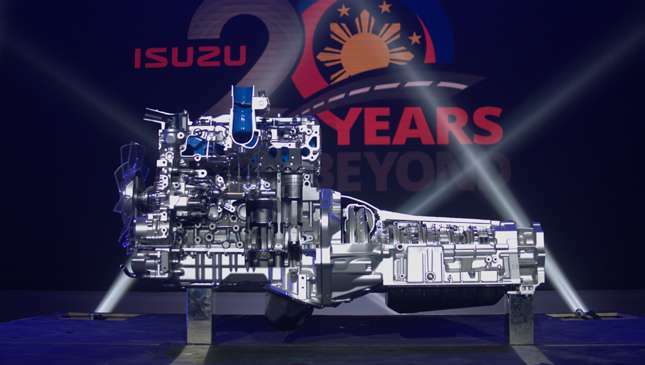 Isuzu Philippines president Hajime Koso thanked the Philippine market for its continued support of the brand, and expressed confidence that the engine upgrades to the company's vehicles will improve sales across the board. 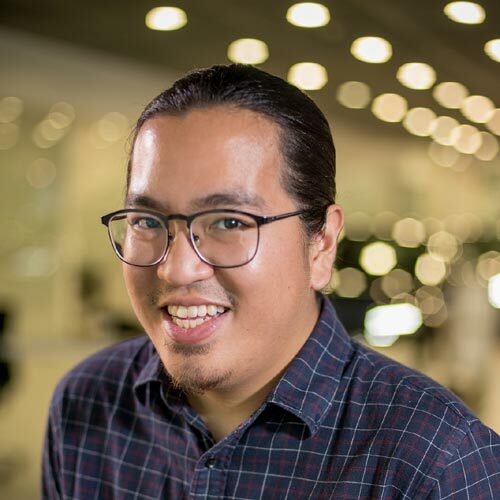 "We believe that these game changers are surely to hit it big in the local automotive industry," he said in a statement. 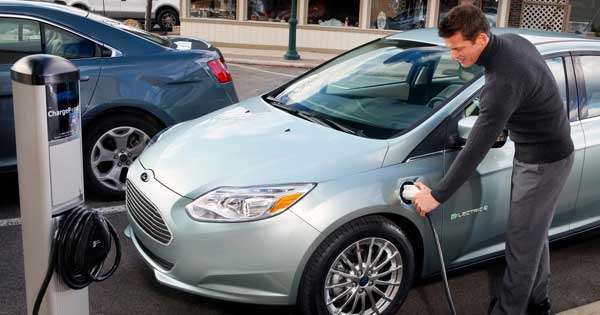 It's nice to see major carmakers continuing to make steps toward cleaner and more efficient motoring, whether it's through their passenger vehicles or commercial lineup. We hope to see this trend continue for the foreseeable future.